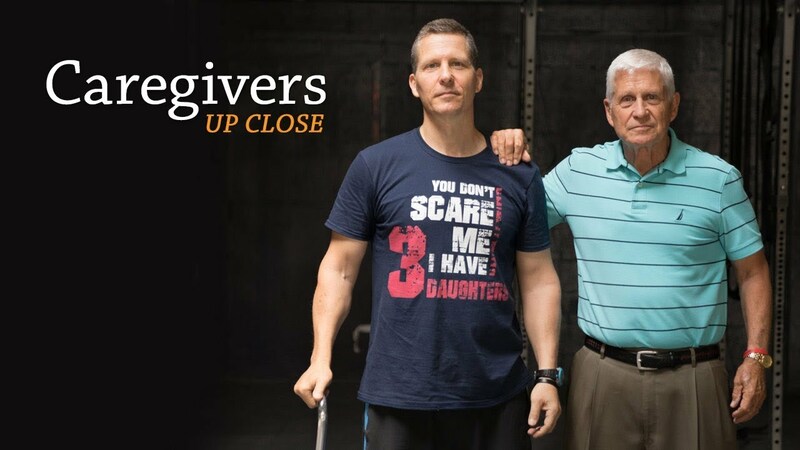 To support those who have suddenly, or gradually, become caregivers, and to gently guide people who want to help, but aren’t sure how, loved ones doing double-duty as family caregivers talk about struggles they never imagined. And gifts received in equal measure. Learn more at www.CaringBridge.org/Caregiving and to see our series on Healing, visit www.CaringBridge.org/Healing.